Apple is a company which rarely takes the easy route and conforms to trends in the market just for the sake of keeping up an appearance. This individual approach to the design and development of new products and services has served them well in the past, but has also meant they have come under fire from investors and analysts who believe they may get left behind as they look for the next big innovation. One of the latest key features that is set to be introduced in the next wave of smartphones and tablets is wireless charging, and although Apple have spoken out about this in the past, it looks like they could be in the process of coming up with a solution of their own for future iPad tablets. Regardless of whether the technology already exists in one form or another, Apple is always seen to be trying to reinvent a solution to make it more efficient or just simpler to use. The constant strive for usability and product longevity has put the company in the position they find themselves in at the moment, and if a current filing with the United States Patent and Trademark Office is anything to go by then it seems that the Cupertino based company could be about to reinvent wireless charging as we know it. 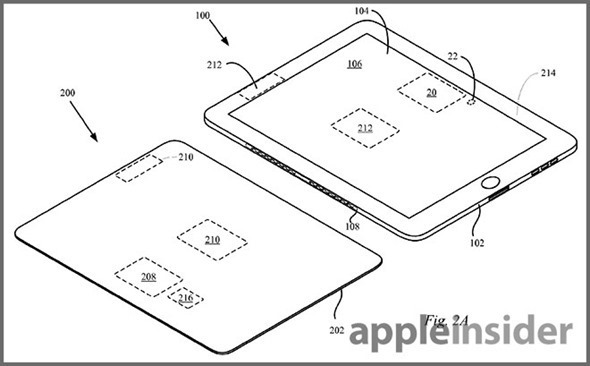 The "Integrated Inductive Charging in Protective Cover" application was filed under patent number 20130063873 back in 2011, and clearly shows a method of charging the iPad through having one of the company’s Smart Covers attached to it through the magnetic connection. Additional information about the application also describes the submission as "accurate and reliable techniques for wirelessly powering a tablet device". Section 0006 of the application describes that the body of the next-generation Smart Cover would be manipulated to include an inductive power transmitter that would have the sole job of wirelessly passing power to the iPad. 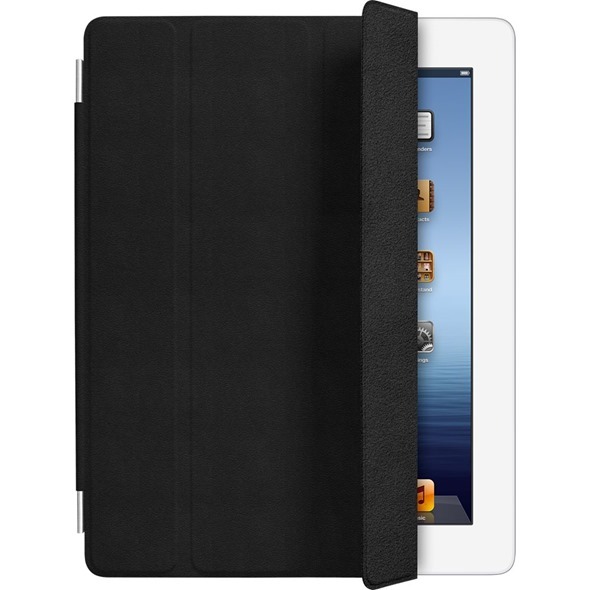 To be able to benefit from the wireless charging mechanism within the Smart Cover, any future iPad would need to come equipped with an internal inductive power receiver capable of connecting to the Smart Cover. It is also noted in the application that the cover would be built with two magnetic elements to make this possible. Current inductive charging options in the technology industry rely on additional baseplates that need to be connected to a continuous power source before the device can be placed on it to receive power transfer. 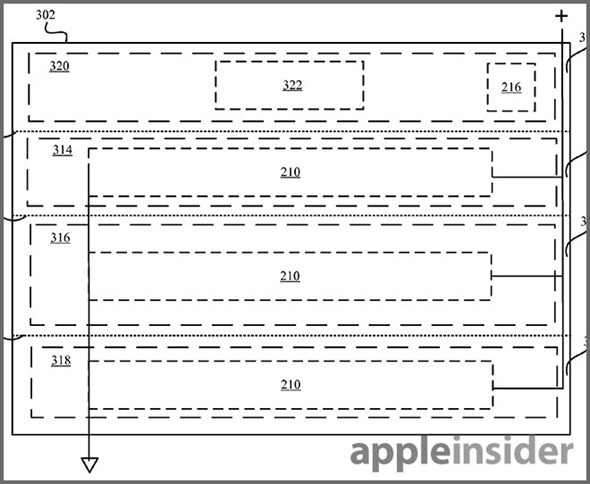 If Apple intends to pursue a future product on the back of this patent application, then it’s likely that they believe the Smart Cover could essentially act as a second battery for the iPad.